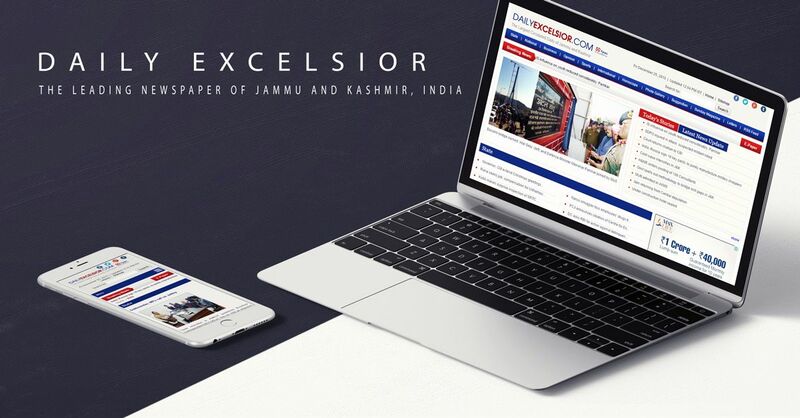 RAJOURI, June 26: Sahil Sharma’s magnificent 105 runs went in vain as Youngster XI Rajouri scripted thrilling 1-run win over Eleven Star Cricket Club in the ongoing JKCA Premier Championship at District Police Line, here today. Batting first, Youngster XI scored a good total of 234 run in 30 overs. Sahil Sahrma scored 105 runs off 61 balls, studded with 6 fours and 9 sixes, while Rajat Singh scored 52 runs. Meanwhile at Boys HSS Banihal, Rising Sports Banihal defeated Tiger XI Tethar by 78 runs. Batting first, Rising Sports scored 180 runs in 20 overs, while in reply, Tiger XI bundled out for 102 runs in 10 overs.